Provide comfort for the family of Brian Meister with a meaningful gesture of sympathy. Brian H. Meister, 47, of Euclid, OH, and formerly of Erie, passed away in his sleep on Monday April 8, 2019. He was born in Erie on June 25, 1971, the son of Robert A. and Sally K. Myers Meister. Brian attended St. Luke and Cathedral Prep. He earned his BA from John Carroll University in 1993 and received his law degree from Case Western University in 1996. He worked at Northwest Savings while in college. After law school, he worked as a lawyer for various practices in Cleveland until his passing. He enjoyed following his favorite tv shows, playing cards, visiting his parents, spending time with his friends, and cheering on his favorite sports teams, especially the Cleveland Indians, Cleveland Cavaliers, and Miami Dolphins. He was preceded in death by his grandparents, Robert F. Meister and Rose M. DeDionisio Meister Nims; and Herbert C. and Genevieve A. Myers. In addition to his parents, survivors include two brothers, Christopher and his wife, Lisa, of Columbus, OH and Robert P. and his wife, Stephanie, of Richmond, VA; a nephew, Lucas Meister; and a niece, Nora Meister. Friends may call at the Russell C. Schmidt & Son Funeral Home Inc., 5000 Wattsburg Rd., on Friday from 2 p.m. until the time of the memorial service there at 6 p.m.. Inurnment will be private and at the convenience of the family in Calvary Mausoleum. Memorial contributions can be made to St. Luke School, 425 E. 38th St., Erie, 16504. To send flowers in memory of Brian H. Meister, please visit our Heartfelt Sympathies Store. Burial will be private and held at the family's convenience. 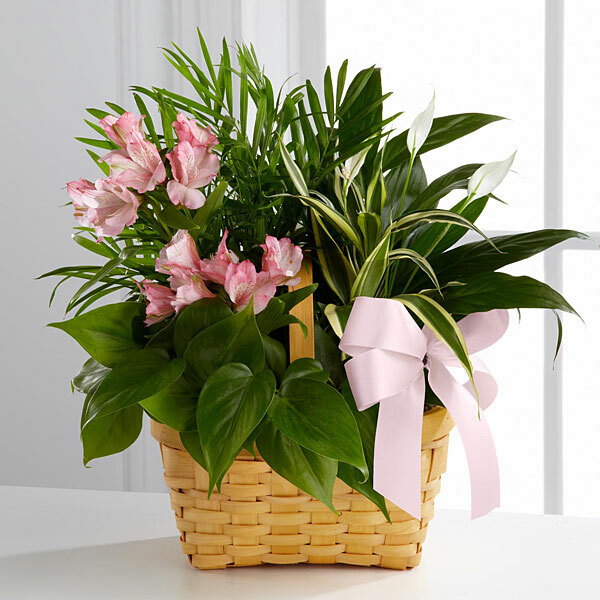 Provide comfort for the family of Brian H. Meister by sending flowers. Mr. and Mrs, Meister, I am stunned to hear of the loss of Brian. He was witty, funny, and a gentleman. Though we parted ways in college, I have always held fond memories of him as my last high school boyfriend and first college boyfriend. He was a wonderful young man. Wishing you comfort and peace. Carrie Ann (Lego) James. Heartfelt Sympathies Store purchased the The FTD Living Spirit Dishgarden for the family of Brian Meister.